SAI. 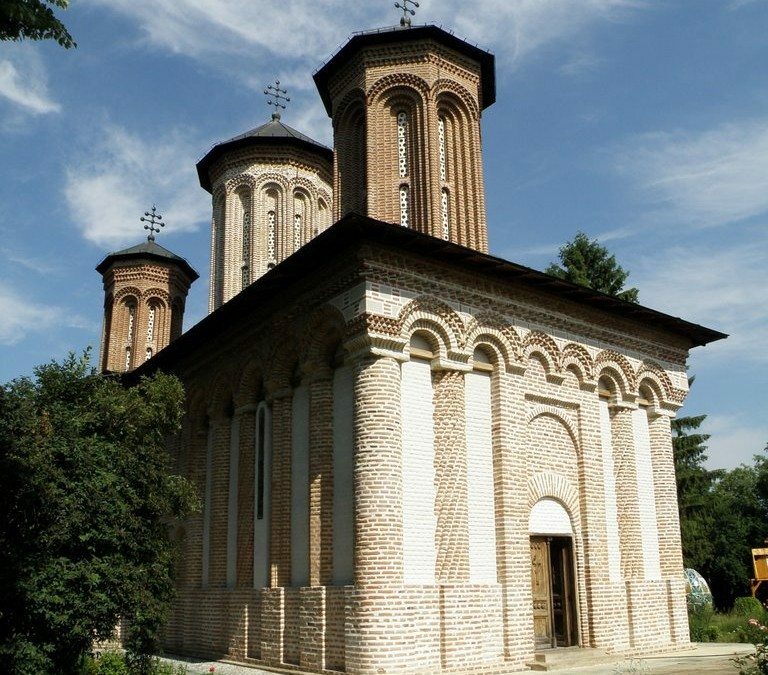 Vlad Tepes is one among the founders of the church. It seems that his grave is also located here.